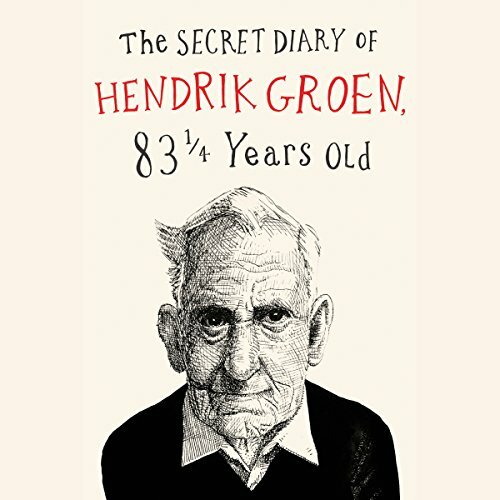 Showing results by author "Hester Velmans - translator"
Hendrik Groen may be old, but he is far from dead and isn't planning to be buried any time soon. Granted, his daily strolls are getting shorter because his legs are no longer willing, and he has to visit his doctor more than he'd like. Technically speaking he is...elderly. But surely there is more to life at his age than weak tea and potted geraniums? Hendrik sets out to write an exposé: a year in the life of his care home in Amsterdam, revealing all its ups and downs.